Wood Bowls Bali Indonesia. 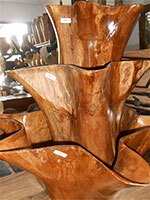 Teak Root Wood Bowls Factory. All handmade in Indonesia. 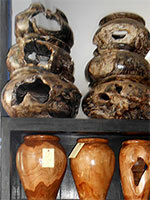 These are wooden bowls made of teak root wood. These are very strong and durable. Made of strongest wood available in Indonesia. Also here some wooden bowls made of tamarind wood. 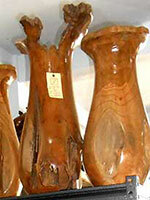 If you go to Java or Bali, you would find many tamarind trees along the road. These are very old tree, some are even hundred years old. We cut some trees which too old and dangerous to use as wooden bowls or some even to use as furniture. 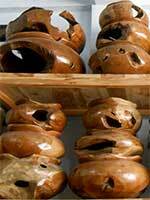 Wooden Bowls from Bali Indonesia. 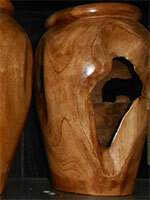 Bali wood bowls to use as planters or flower vases. We have various sizes from small to large. To use in your home, kitchen or even in your patio. 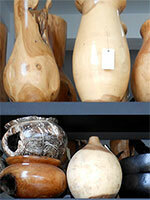 Use our large wooden bowls as umbrella stands or to use as planter in your office. There's many ways to use our wooden bowls to decorate your home and garden. Buy direct from us, factory in Indonesia. Buying from us meaning you're buying direct from the source in Indonesia. 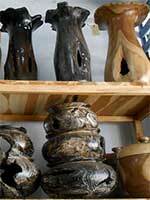 We will help you to transport these wooden bowls from our factory to your warehouse. 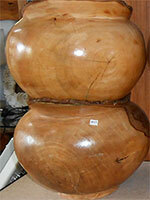 We have many freight agent world wide to help you importing these wooden bowls from Indonesia.